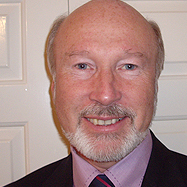 Graeme Hobbs was appointed Chair of the Council of the Smith Institute in May 2018, having served as Non-Executive Director since February 2016. 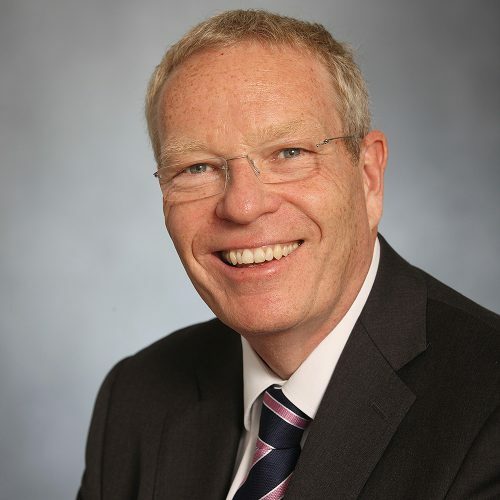 Until July 2015, Graeme was the Chairman of Motorola Solutions UK Ltd, the Country Manager for Motorola Solutions UK, and the Government Affairs lead and regional director for Europe and Africa. 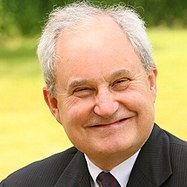 He is a Fellow of both the Royal Academy of Engineering and the Institution of Engineering and Technology. Graeme is also the non executive Chairman of Bristol is Open Ltd, a joint venture between University of Bristol and Bristol City Council focused on smart city applications. 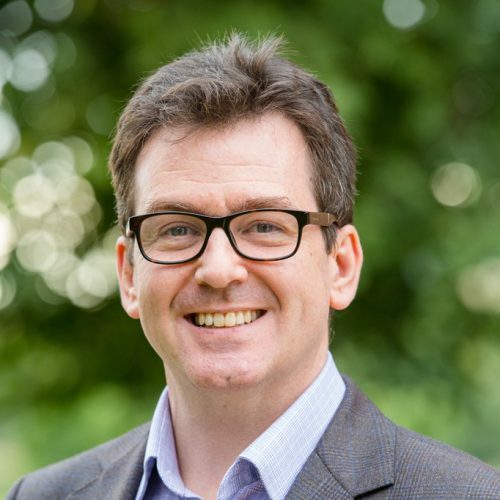 Graeme has a number of pro bono roles including Chair of the Audit Committee and Lay member of Council for Southampton University, a Trustee of the Institution of Engineering and Technology and Chair of the Blue Lamp Trust. David Miller supports the Director in the financial management of the Institute and was appointed to Council in May 2014. He is a Chartered Accountant with extensive experience in the smaller business sector and expanding operations. David qualified with Ernst & Young and then moved to Gillette, rising to Finance Controller in one of the UK divisions. He then gained sales, marketing and finance experience in the manufacturing sector in the USA before joining a Management buy-in buy-out team. David is currently self-employed and is focused on assisting growing companies expand in a careful and controlled manner. 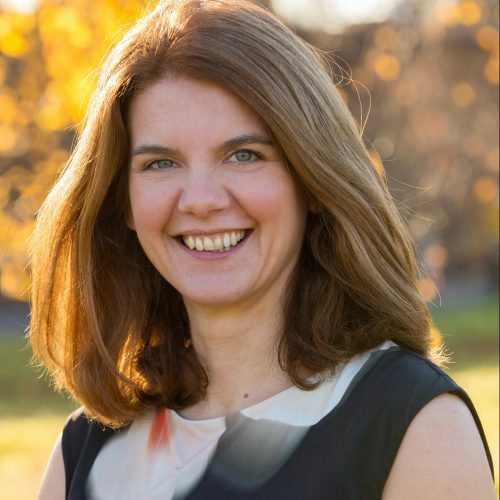 Dr Heather Tewkesbury joined the Smith Institute in 2001, was appointed as Chief Executive Officer in May 2017 and has been a member of Council since 2010. Prior to her current role, Heather was Business Development Director from 2006-2017. Before joining the Smith Institute, Heather worked as a Modelling Development Manager for Cadbury Trebor Bassett, applying mathematics across all areas of the business. Heather holds a PhD in modelling heat transfer from the University of Birmingham. She is a Chartered Mathematician, Fellow of the Institute of Mathematics and its Applications, member of the Advisory Board for Warwick University’s MathSys CDT and was an impact assessor for the 2014 Research Excellence Framework. Her interests outside of work include playing violin and viola (but not at the same time), making cakes for friends and family, and kayaking. Dr Lincoln Wallen is Chief Technology Officer at British technology company, Improbable. 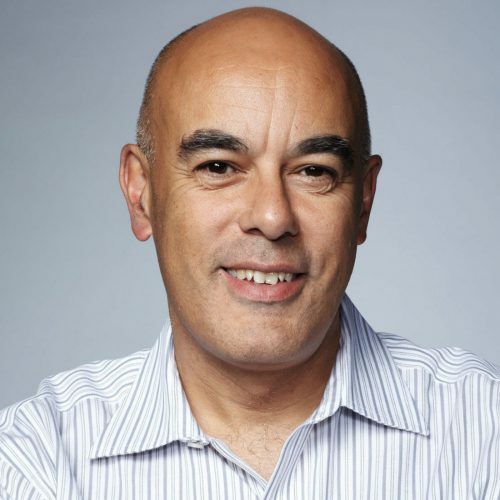 After joining DreamWorks Animation in 2008 as Head of Research and Development, he was promoted to CTO in 2012, a position he held for the next 5 years. Lincoln was formerly CTO of Electronic Arts Mobile where he was instrumental in shaping EA’s approach to the mobile business, which saw EA deliver a strong portfolio of mass market mobile games, as well as games delivering a next-generation consumer experience. Prior to joining EA, Lincoln was with Criterion Software and MathEngine. His early career involved 20 years of professional IT and mathematics research, including two years as BP Venture Research Fellow at the University of Texas at Austin, and latterly as a Reader in Computer Science at the University of Oxford. In 2012 Lincoln was awarded an Honorary Doctorate from the University of Edinburgh. Dr Bob Whelan was previously a non-executive director of NPL Management Ltd and Director of the Institute for Prospective Technical Studies of the European Commission in Seville. He was founder Director of CEST, the Centre for Exploitation of Science and Technology and was heavily involved with the conception of the Faraday programme and technology foresight. He has 20 years experience of new product and process development with PA Technology, Cambridge. Bob was a member of the Radio Regulations Group of CEPT.